Goodhill ScapeTurf synthetic carpet grass is made of a combination of extremely durable materials to ensure a long lasting lifespan and minimal discoloration with very little maintenance. ScapeTurf Cell Base is sold separately. 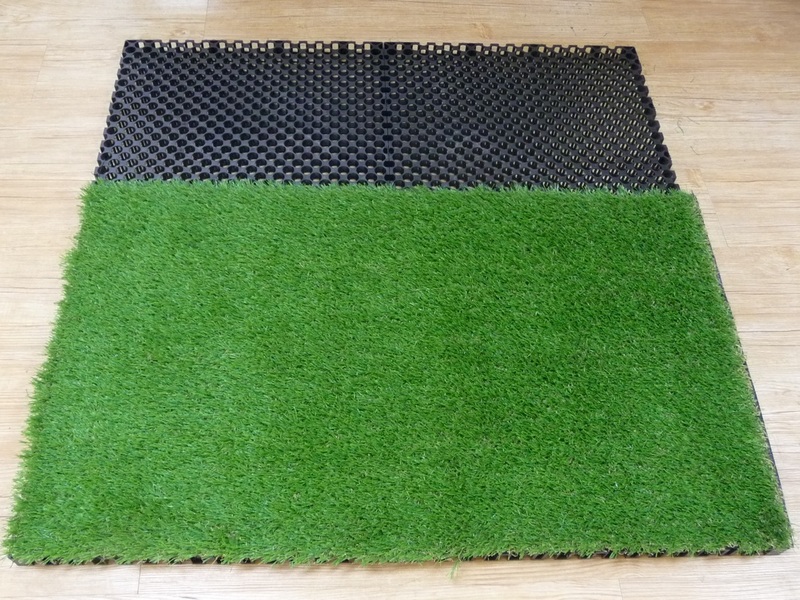 ScapeTurf Deluxe (20mm) and ScapeTurf Premium (30mm) is available in blocks of 1m X 2m. 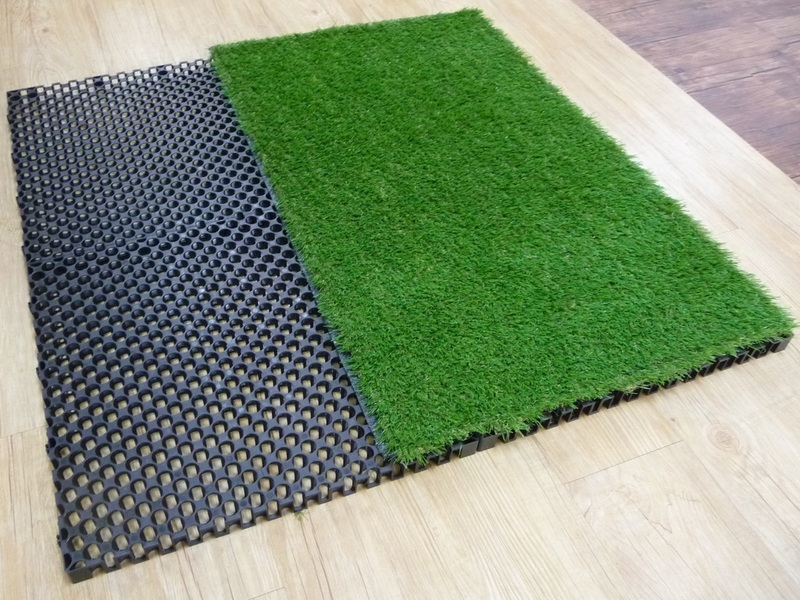 ScapeTurf Cell 20 (20mm) and ScapeTurf Cell 30 (30mm) is available in 500mm X 500mm pieces. 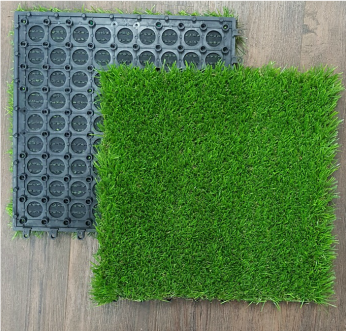 Goodhill ScapeTurf is now available in DIY tiles. Featuring the same ScapeTurf ​on modular tiles, you can now assemble it however you like!